I will always have an affinity for shoegaze music. I don't know why. The echoed, reverbed vocals, the layers of guitar textures and feedback, the cacophonous drumming, the whole thing just sounds like the auditory equivalent of ascending into heaven to me. And it has for years and years and years, starting with my introduction to My Bloody Valentine and then Slowdive and so on. Anyway, here's some Mexican shoegaze from a band called Telephone Exchange. 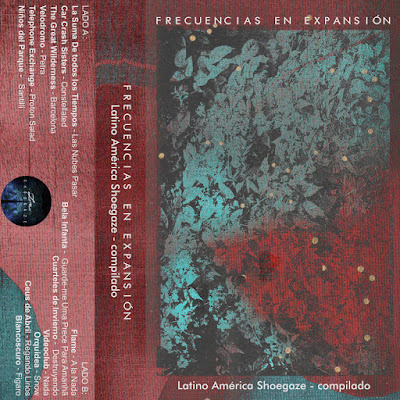 "Proton Salad" comes from a compilation album of Latin American shoegaze bands called "Frecuencias en Expansion" put together by Latino America Shoegaze. 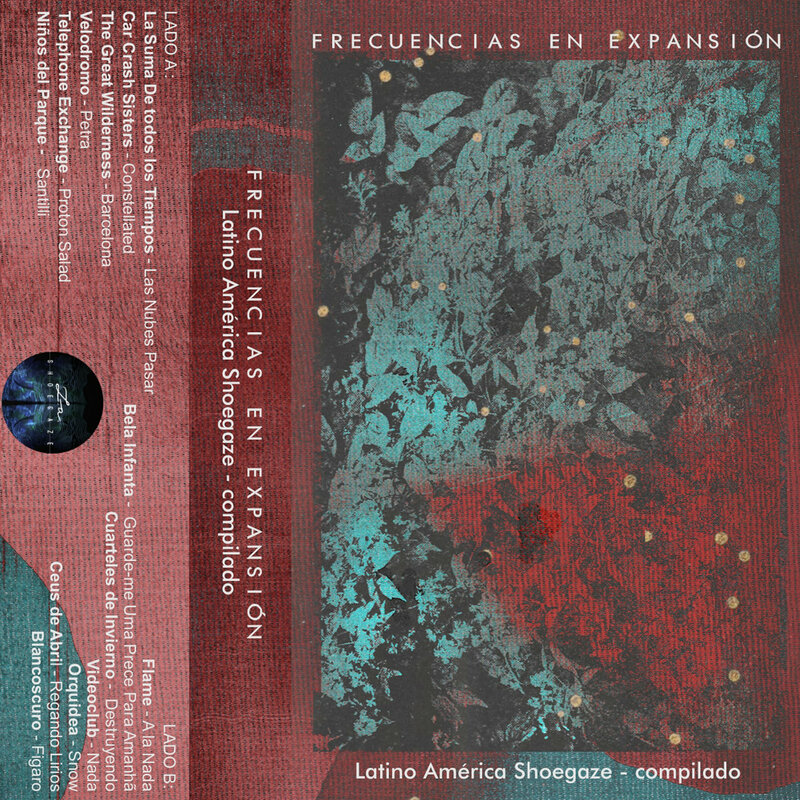 It's a pretty stellar mix of bands hailing from Mexico and South America, and you can download the whole thing on a pay-what-you-want model right here. So, let's all float down south.